November 2, 2018 - On Thursday, the Alabama State Port Authority’s management hosted Alabama Senate Majority Leader Greg Reed, state Sen. Greg Albritton, state Sen. Clay Scofield, state Rep. Randall Shedd, representatives from the Alabama Coal Association, Manufacture Alabama and associated maritime and shipper companies on a tour of its McDuffie Coal Terminal and its state-of-the-art container terminal. Per a press release, the group of state leaders was briefed on the operations, investments and seaport infrastructure necessary for Alabama coal producers to compete globally in the metallurgical (met) coal market. Met coal is a vital component in the steelmaking process as coke. “Approximately 80% of Alabama’s coal production is comprised of high-quality metallurgical coal, an essential ingredient in the global production of steel,” Patrick Cagle, president of the Alabama Coal Association, explained. The Port and, specifically, McDuffie Coal Terminal have a tremendous impact on the state’s economic success. 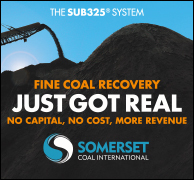 In Fiscal Year 2018, which ended September 30, McDuffie handled a staggering 13.6 million tons of coal, which represented a 25 percent increase over the previous fiscal year. Of that total volume, Alabama’s exporting of metallurgical coal represented over 10 million tons, valued at $1.5 billion. Reed represents three major metallurgical coal production counties in the state senate (Tuscaloosa, Jefferson and Walker Counties), besides his influential leadership role in the legislature. “Coal is a critical part of my district’s economy and directly employs over 4,000 Alabamians, many of which are my constituents. 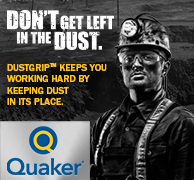 Most folks do not realize the starting salary of an underground Alabama coal miner is approximately $85,000 per year. Both coal producers and workers rely on our state’s only seaport to cost competitively reach global steel production markets,” Reed emphasized. 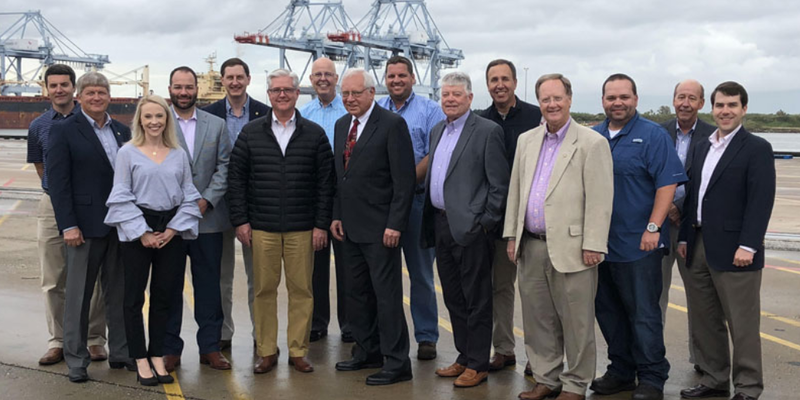 Albritton, Scofield and Shedd also traveled to the Port to see first-hand the infrastructure needs critical to Alabama shippers in their respective home districts. Representatives accompanied them from Manufacture Alabama, and representatives from Warrior Met Coal, the Drummond Company and Parker Towing, an inland waterway carrier and leading advocate for waterborne transportation in the state, were also present.